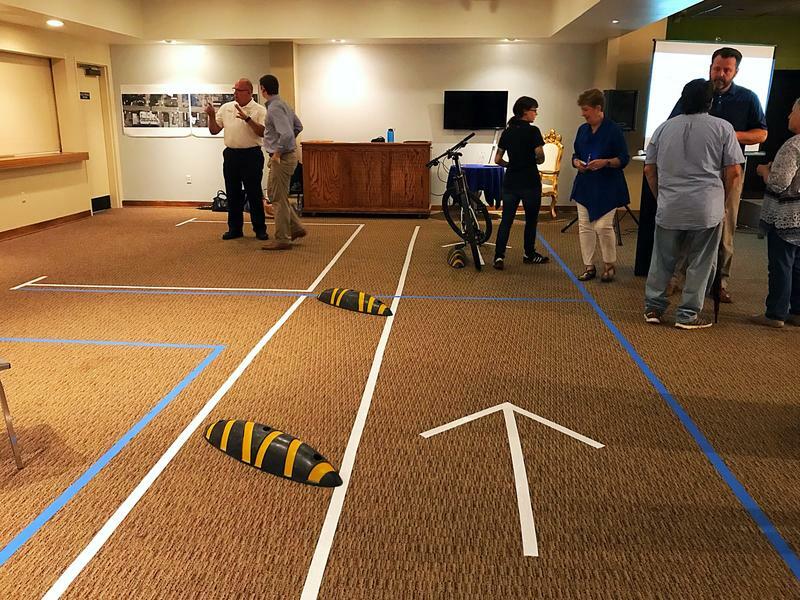 BikeNWA is launching protected bike lane pilots in Springdale, Siloam Springs and Fayetteville to show city leaders and residents how on-street bike infrastructure works. The organization is starting with a round of public input meetings on all three projects. The Springdale pilot is focusing on a stretch of Maple Avenue between Pleasant and Holcomb streets and will use delineators called “zebras” to separate the bike lanes from the road. In about a month, Fayetteville and the University of Arkansas will launch the region's first bike share system after entering into a contract with VeoRide. 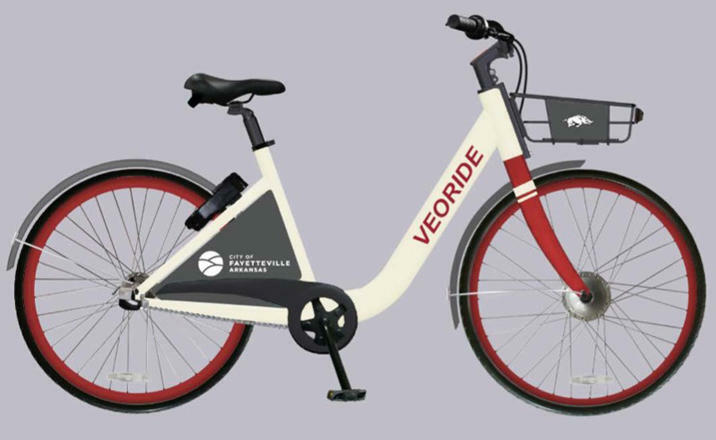 The fleet will consist of 290 standard pedal bikes and 50 e-bikes, which are bikes with an electric pedal-assist mechanism. 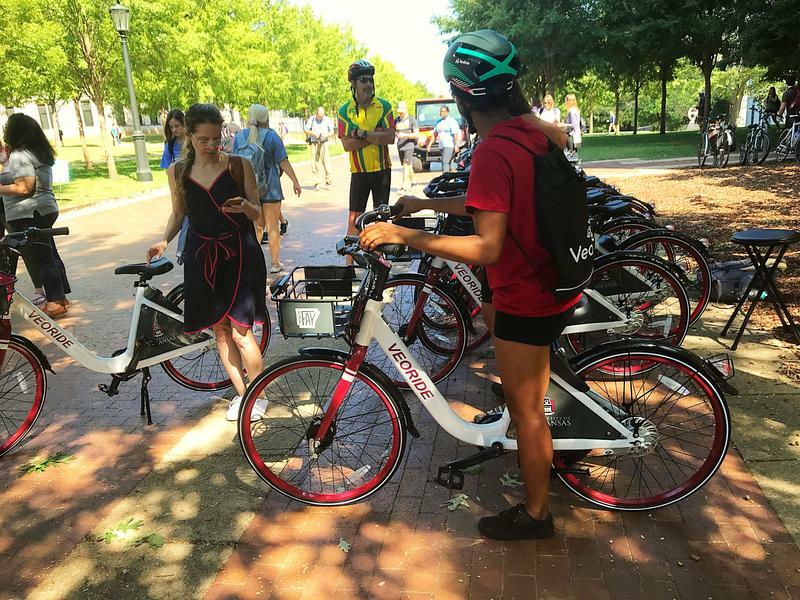 The bikes will be parked at designated locations around the city, and users will be able to unlock them using a smartphone app. At 25,000 square feet, the bicycle pump track at the Jones Center in Springdale will be the largest of its kind in the U.S. 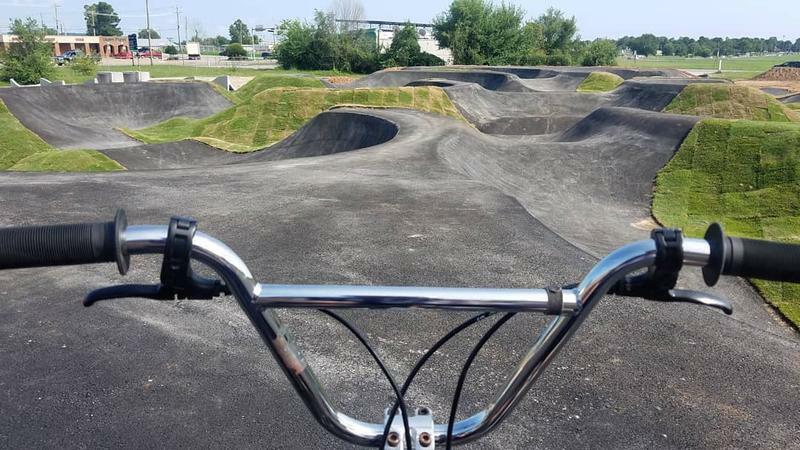 The track was constructed by Velosolutions USA and is part of the Runway Bike Park, which includes two other bicycle skills areas that will cater to a wide range of age groups and abilities. In October, the pump track will be the site of the Red Bull Pump Track World Championship, which has been holding 21 qualifier events all over the world. 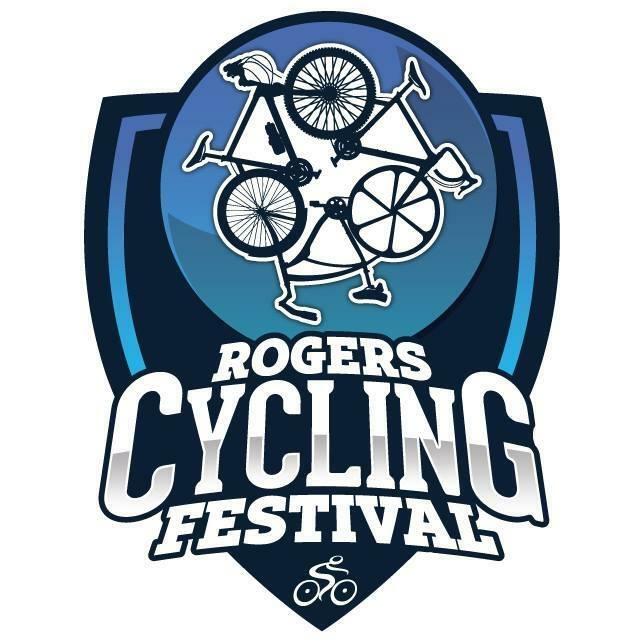 The fourth annual Rogers Cycling Festival includes races against other cyclists, relaxed rides and a chance to be faster than a train. 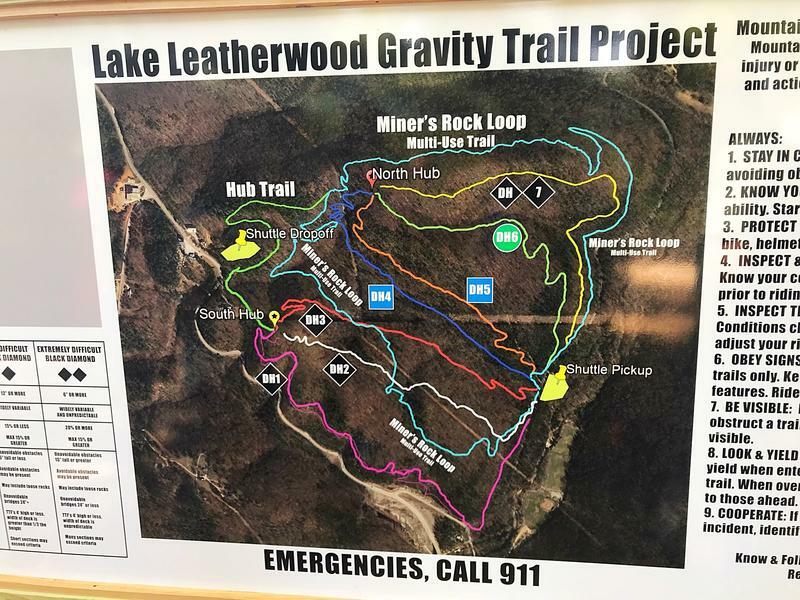 The Eureka Springs Parks and Recreation Commission unveiled on Thursday a new, downhill-specific mountain biking trail system at Lake Leatherwood. The trails are driven by gravity, which means riders do not have to pedal because they are going downhill while encountering obstacles like jumps or drops. The downhill park was funded by a $1 million investment from the Walton Family Foundation.